Game of Cones is happening on Elgin Street. Are You Stamping? You could win a $2500 prize package! Come and have a bit of fun and qualify to win a $2500 prize pack. Check out Game of Cones on the I Dig Elgin website. With new temporary sidewalks in place, Elgin Street is pretty easy to navigate. People driving in have had no trouble finding parking within a block or two, especially with free parking at City Hall. We have a number of weekend events starting soon. Could Spring actually be arriving?? • Saturday, April 20th we welcome Rick Prashaw with his stirring memoir, Soar Adam, Soar (see Events page). The Ottawa Writers Festival is just around the corner. It begins on May 2nd and, once again, there’s something for everyone. Visit the Ottawa Writers Festival website for details, tickets and a list of exciting coming events. Free parking is available in the City Hall lot every evening and weekend. 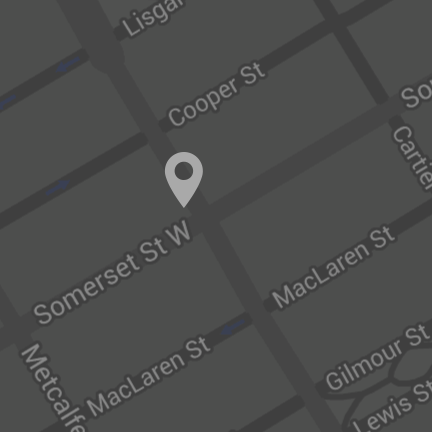 There’s a pay lot on Somerset at Metcalfe and on MacLeod just west of Metcalfe. Thanks for your continued support. We need it and we thank you for it. 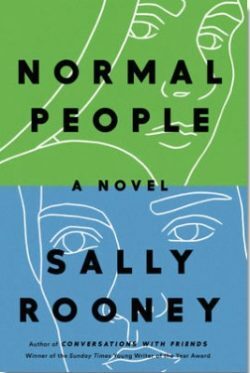 LONGLISTED FOR THE MAN BOOKER PRIZE: A wondrously wise, genuinely unputdownable new novel from Sally Rooney, winner of the 2017 Sunday Times Young Writer of the Year Award (at 26, tied with Zadie Smith for the youngest-ever recipient)–the quintessential coming-of-age love story for our time. From the famed publisher and poet, author of the million-copy-selling collection A Coney Island of the Mind, his literary last will and testament — part autobiography, part summing up, part Beat-inflected torrent of language and feeling, and all magical. In this unapologetically unclassifiable work Lawrence Ferlinghetti lets loose an exhilarating rush of language to craft what might be termed a closing statement about his highly significant and productive 99 years on this planet. 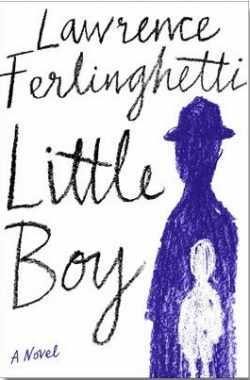 The “Little Boy” of the title is Ferlinghetti himself as a child, shuffled from his overburdened mother to his French aunt to foster childhood with a rich Bronxville family. Service in World War Two (including the D-Day landing), graduate work, and a scholar gypsy’s vagabond life in Paris followed. These biographical reminiscences are interweaved with Allen Ginsberg-esque high energy bursts of raw emotion, rumination, reflection, reminiscence and prognostication on what we may face as a species on Planet Earth in the future. Little Boy is a magical font of literary lore with allusions galore, a final repository of hard-earned and durable wisdom, a compositional high wire act without a net (or all that much punctuation) and just a gas and an inspiration to read. When John Adams succeeded George Washington as President, his son had already followed him into public service and was stationed in Europe as a diplomat. Though they spent many years apart–and as their careers spanned Europe, Washington DC, and their family home south of Boston–they maintained a close bond through extensive letter writing, debating history, political philosophy, and partisan maneuvering. 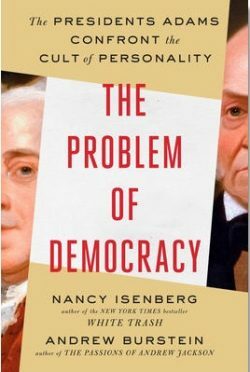 The problem of democracy is an urgent problem; the father-and-son presidents grasped the perilous psychology of politics and forecast what future generations would have to contend with: citizens wanting heroes to worship and covetous elites more than willing to mislead. Rejection at the polls, each after one term, does not prove that the presidents Adams had erroneous ideas. Intellectually, they were what we today call “independents,” reluctant to commit blindly to an organized political party. 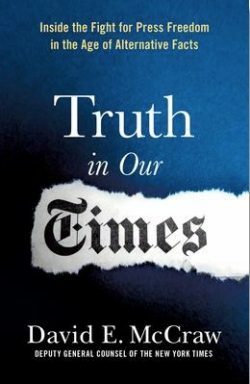 No historian has attempted to dissect their intertwined lives as Nancy Isenberg and Andrew Burstein do in these pages, and there is no better time than the present to learn from the American nation’s most insightful malcontents. At 28 years old, Scott Harrison had it all. A top nightclub promoter in New York City, his life was an endless cycle of drugs, booze, models—repeat. 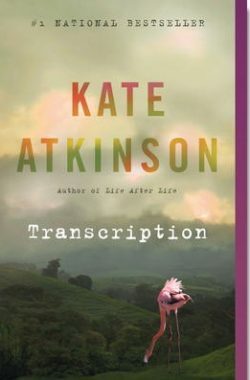 But 10 years in, desperately unhappy and morally bankrupt, he asked himself, “What would the exact opposite of my life look like?” Walking away from everything, Harrison spent the next 16 months on a hospital ship in West Africa and discovered his true calling. 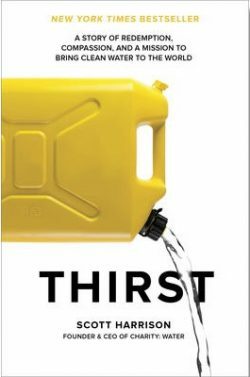 In 2006, with no money and less than no experience, Harrison founded charity: water. Today, his organization has raised over $300 million to bring clean drinking water to more than 8.2 million people around the globe. View thousands of titles by author, genre or topic. You can place an order and then pick it up in the store. We can arrange delivery or shipping as well. Keep up-to-date with the latest happenings. Don't worry, we'll only email you 4 times a year, and you can unsubscribe at any time.